Upselling and cross-selling are important strategies for not only offline businesses but also online store on Shopify to boost sales. One of the easiest and most effective ways to increase your revenue and profitability is selling to existing customers. Millions of studies and statistics prove that increasing sales to existing customers is much more cost-effective to generate revenue than going out to find new ones. Therefore, enterprises should give reasonable strategies to gain the best result. You can increase the order value by creating a variety of packages or give them an option with a more expensive version of the product. You can build these suggestions into various pages along the buying journey. It is considered as your digital sales assistant to bargain with the customer and lure them into a good deal. However, the key is that you can offer a good price for the bundle or upselling. For example, you can give a discount to clients who buy a bundle instead of a single product or give them a gift if they upgrade to a more expensive version of the product. Therefore, customers will feel comfortable and be willing to spend more. When you intend to introduce a product to the customer, you need to put yourself in the buyers’ mind to give reasonable suggestions. When it makes complete sense to the buyer, cross-selling and upselling work best. You can track purchase history of customers to recommend them the suitable products. Besides, you can also suggest the added products based on the item they are going to buy. For example, when clients buy a laptop, you can show many useful components including a wireless mouse or computer cleaning kit. Robert Garcia runs the e-commerce site ipatioumbrella.com said that he was missing a crucial opportunity before he knows the way to upsell and cross-sell. Not only he left too much money on the table but also clients were getting frustrated that they were not getting the benefit of the product availability on his site. After that, he can increase the company’s average order value by up to 50 percent with these recommendations. In addition, you can contact and keep in touch with your customers via Messenger Platform with the help of Facebook Chat. Offering a gift with a product proved to be a powerful tool to increase sales because all customers are happy when getting a free gift. You can suggest clients buy more than 1 product to get the promotion. To gain the best result, merchants should offer useful items which can match the yield consumers buy. For example, when selling low calorie, sugar-free protein, you can create a promotion program for customers who buy two boxes. They can get a free gift of a thermogenic pill or cleanse and detox product as a gift with purchase. It can help you bring in high revenue and profit if the margins make sense. Upsell app on shopify is an app which can help merchants boost sales with the smart suggestion. You can set up upsell and cross-sell offers easily on the popups after clients add to cart or decide to check out. The popups display the suggestion of the different products for customers to purchase more items and grow the cart value. 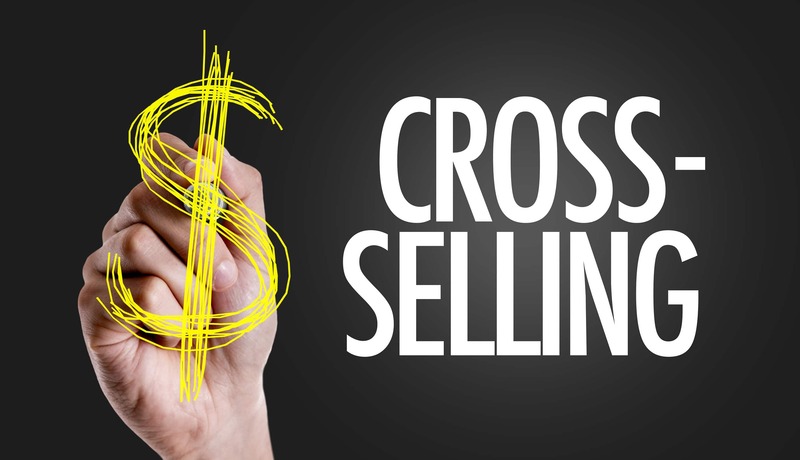 In general, offering to upsell & cross-sell products drives more sales. Upsell Cross-sell Smart Tool is an ideal choice for Shopify merchants looking for an effective marketing tactic. Users can choose one of three kinds of the offer including the last step upsell offer, custom upsell offer, and cross-sell offers. To stimulate the customer’s shopping decisions, it shows popups in a specific time when a customer clicks “Add to cart” or “Checkout” button. It allows you to choose all products, specific products or specific collections as target products. You are also free to adjust the message to attract buyers. You are able to earn tons of money by taking advantage of Upsell Cross-sell Smart Tool app to develop your business. 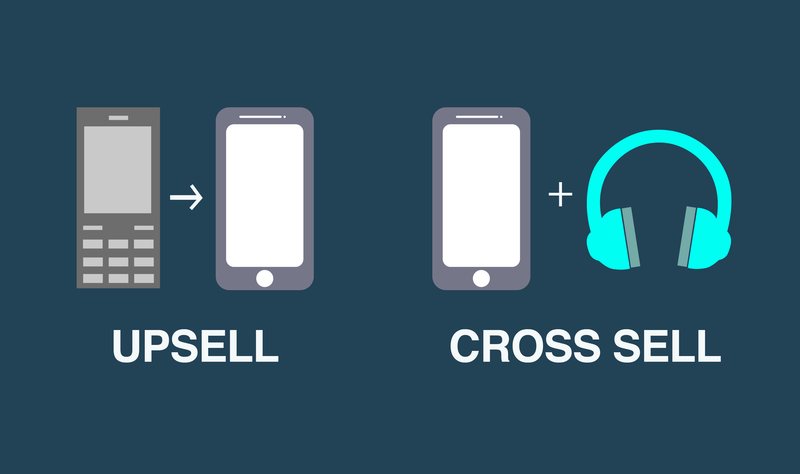 Use An App To Upsell And Cross-Sell When Clients Are On Your Online Store. Good service plays an important role in the success of a business. Besides the quality of products, offering premium service upsells is also an intelligent way to impress your customers. When the client purchases a product, you can advise shoppers on how to take advantage of the products best and recommend them the accompanying products. This is the creative part of the business-building process. You can provide solutions to the pain points of your customers, so they will come to you the next time. Your cross-selling and upselling shouldn’t end the moment the clients leave your website. It is important to analyze your customer segments’ order sizes and frequency and track their purchase history to understand your most valuable customers. Then, you can contact them and keep in touch in many ways including email, SMS, social channels, etc. Besides, it’s also better if you give them the promotion for the next purchase such as a free gift or discount. In term of reducing abandoned cart, you need to build a well-crafted retargeting campaign and send an email to remind them of the cart. Attaching a small promotion can increase purchasing ability. 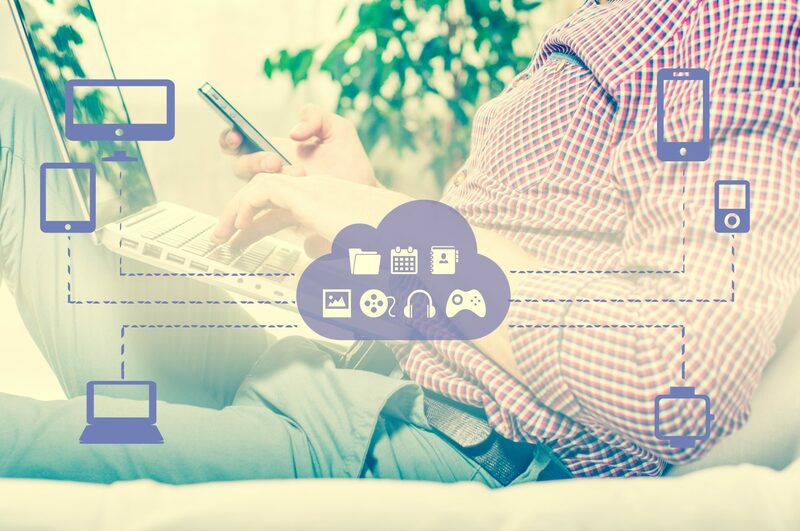 Focus on delivering natural offers and useful information as well as service to your customers, so you’ll be able to create and capture more sales opportunities with less effort. Read more information on Autoketing blog. How To Improve Instagram Engagement For Business?